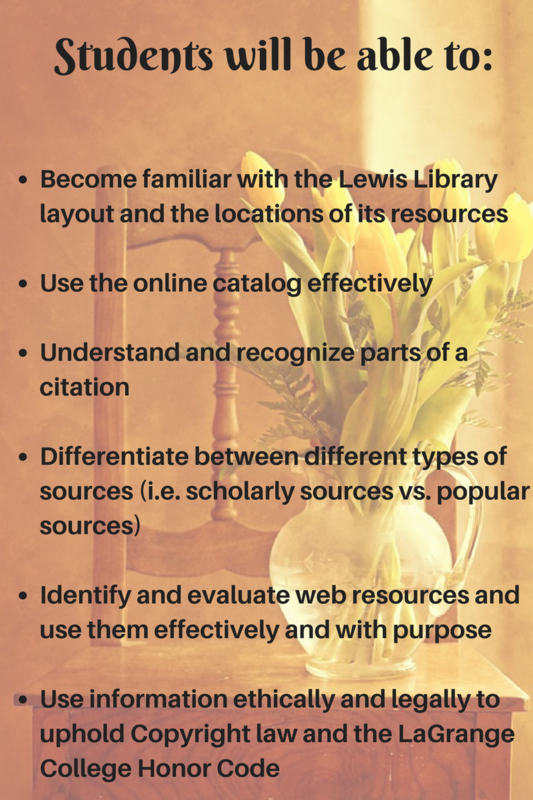 Welcome to the Lewis Library Information Literacy Library Tutorial for Graduate and Online Students. To complete this tutorial, begin at Module 1, clicking through each screen in order. There is information relating to both print and electronic resources in this tutorial. We understand that some of our graduate students are distance learners, but we include information related to print sources and the library facility for our on-campus students.